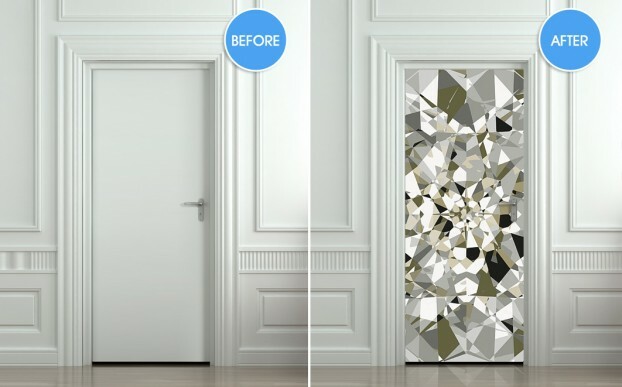 Looking for a way to transform bland, boring doors around your home? 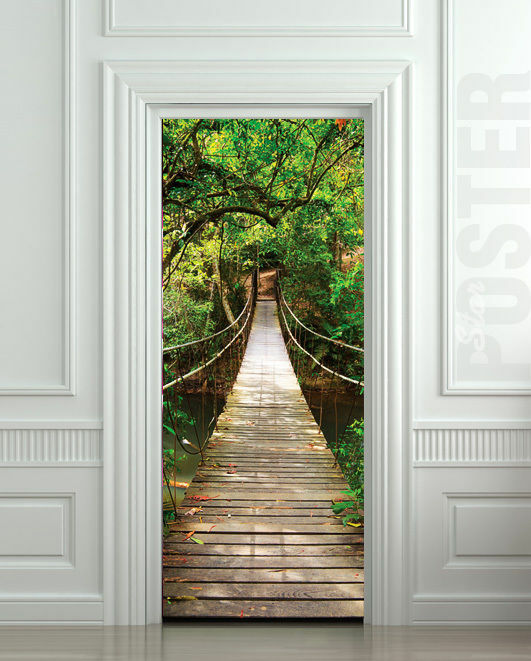 A door mural can give a personalized look to any room, and come available in a wide variety of designs and colors. As door wall murals do not need any special chemicals or glue to stick to the wall, they can be peeled and applied to the door surface, and application is easy and fun. 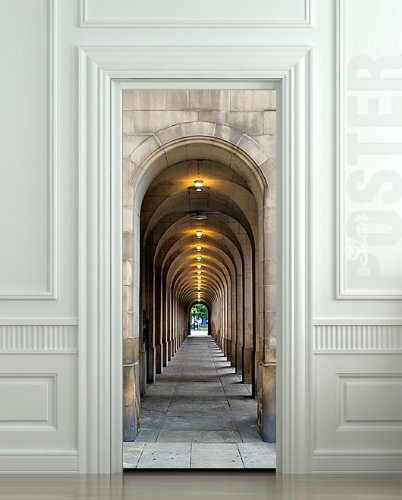 Here are some tips on what you should look out for when choosing a door mural. 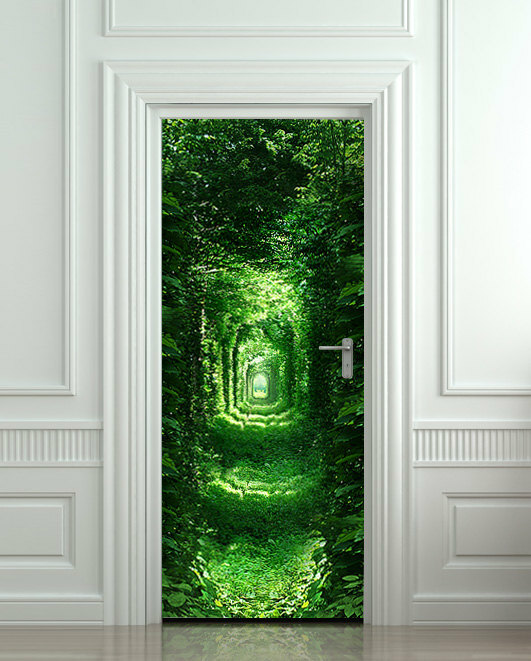 Door murals come in a number of different designs, including photos of skylines, animals, cars, landscapes, and patterns. Each mural comes rolled in a tube and be custom-made to fit the door surface. 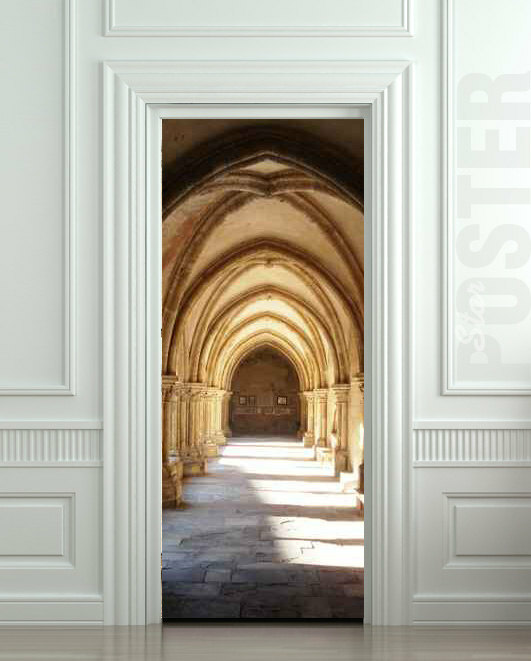 They work in a similar way to other wall decals, and use a self-adhesive backing. When choosing a design, consider the color scheme of the rest of the room. 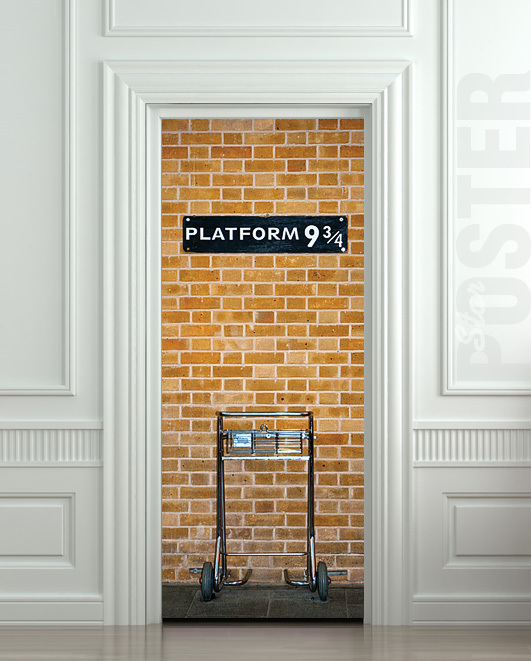 If you wanting to use a door decal in a child’s bedroom, choose a design that is eye-catching and fun. On the other hand, if you want to use a door mural in a lounge or kitchen, choose a design that compliments other colors in the room. 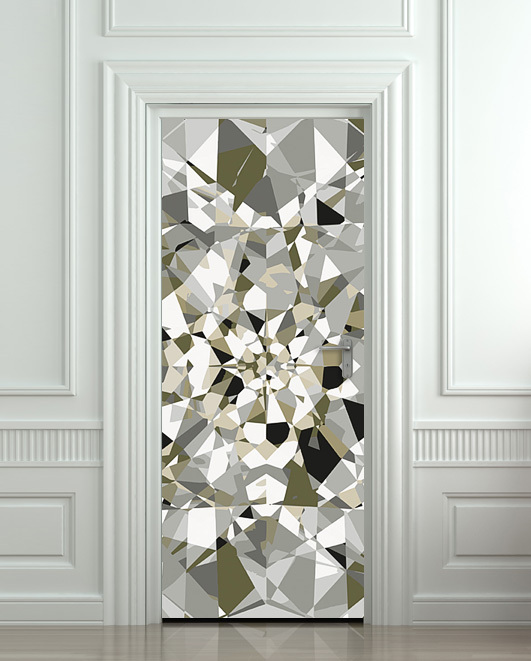 Measure the size of the door before you order the decal in order to achieve a perfect fit. Applying the decal to the door surface is straight-forward, although you may need a relative or friend to help you if the sticker is particularly large. 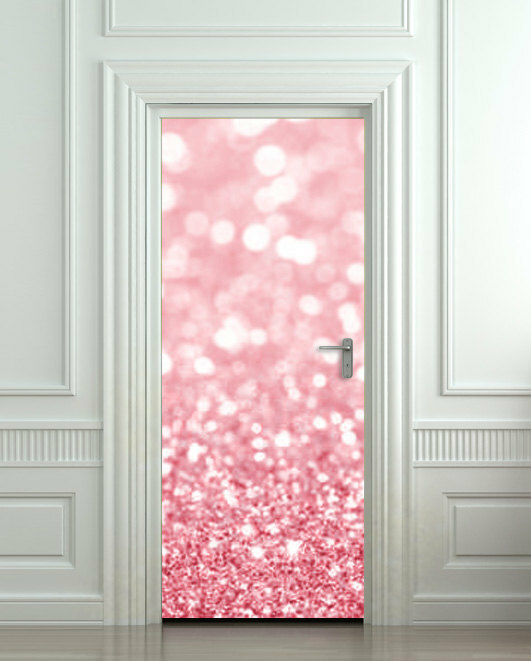 Start off by cleaning the door and making sure it is free of dust and dirt, and is completely smooth and dry. 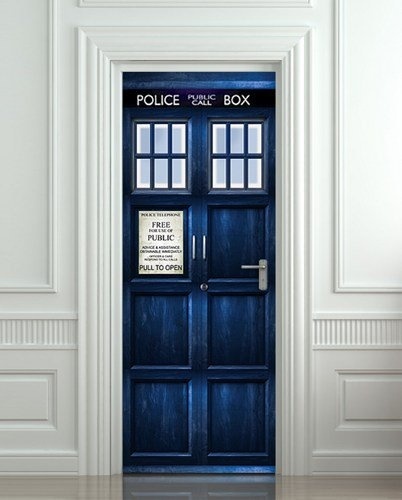 It doesn’t matter what material the door is made from as the decal will be able to stick to nearly every surface. Spread the decal onto a flat floor and cut the graphic sheet to size if it will make application easier. Smooth the sheet with a credit card or driving license, making sure that all bumps and air bubbles are completely flattened. 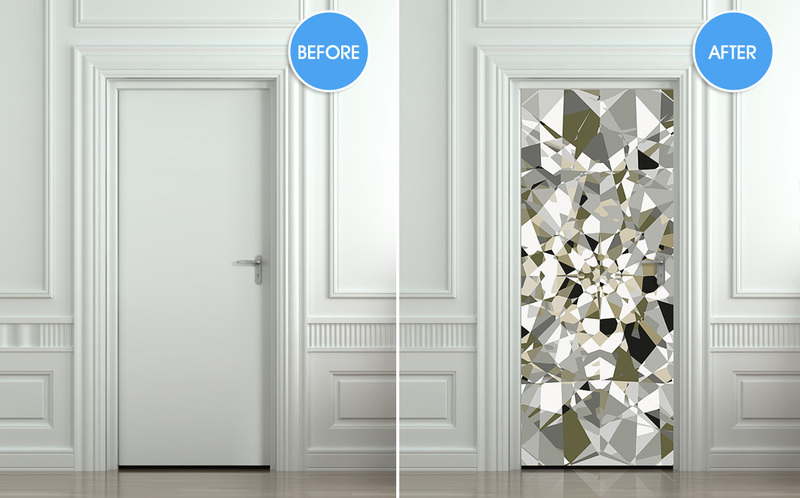 Remove the door handle and then place the mural on the door in your desired position. Start with one corner and then gently roll back the white backing sheet from the transfer sheet. Pay careful attention and ensure that no pieces of sticker remain on the backing paper. If there any additional air bubbles or bumps, apply firm pressure with your hands to smooth the mural, before putting the door handle back on. 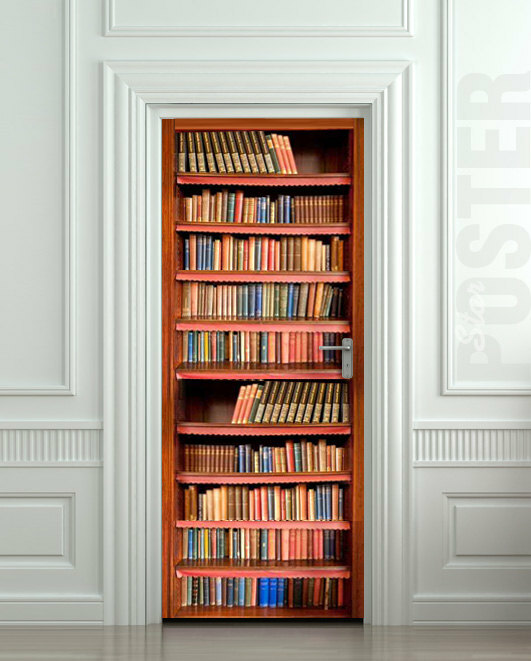 Check out these 10 Cool Wall Door Stickers – Murals. Have you used a door sticker in your home before? What did you think? And what design did you go for? Let us know by posting a comment. 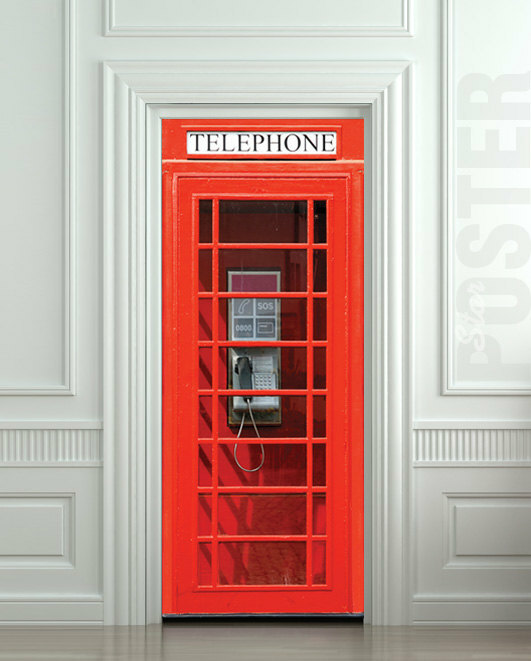 We also want to hear about any tips you might have when applying decals to door surfaces.